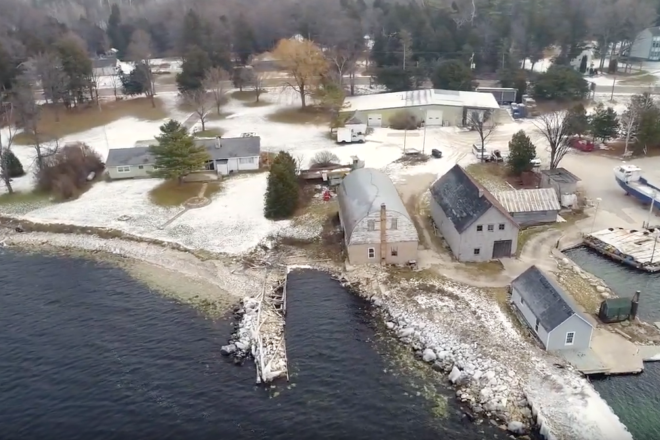 The Gills Rock Waterfront Access ad hoc committee will host three meetings Jan. 14, 2019 at Northeastern Wisconsin Technical College’s Sister Bay location. Sessions to gather information from the public about what uses they would like to see at the property will start at 10 am, 1 pm, and 7 pm. The committee’s next regular meeting takes place Monday, Dec. 17 at 6:30 pm at the Liberty Grove Town Hall.